Former Essendon player and Melbourne Football Club Coach, Neale Daniher needs little introduction. Debuting for the Bombers in 1979, Neale is one of four brothers making up part of the Daniher football dynasty. His football career, although plagued by injury, was well respected with Neale winning wide spread praise and accolades for his actions both on and off the field. Those personal characteristics are what drive Neale, and it is these values that are now echoed in his approach with his current battle with Motor Neurone Disease (MND). 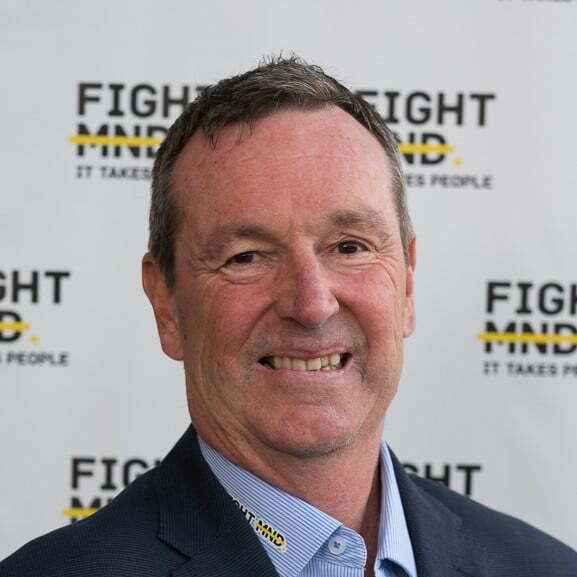 Diagnosed with MND in 2013, Neale’s continued determination to live life to the fullest, and face the challenges this disease brings with courage, humour, and a drive to help prevent the suffering of those that may be diagnosed with this disease in the future, is inspiring.